To provide Conductive Education programs that are dynamic, unique, holistic, engaging and empowering. 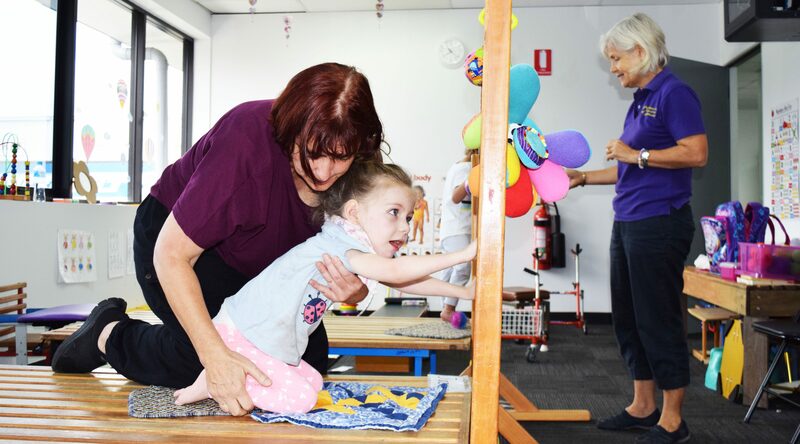 To build independence, confidence and resilience for participants with neurological disabilities, from babies to adults. 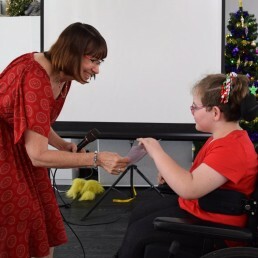 When I was introduced to Conductive Education (CE), over 30 years ago, it fit perfectly with my belief and desire to achieve the best for each individual with neurological disabilities. CE is about education and therapy. It is holistic, transdisciplinary teamwork. There is incredible optimism inherent in the system, the belief in the plasticity of the brain – we can change outcomes for children and adults. It is not a cure or a miracle, but with hard work, determination, fun and belief, outcomes do change. Conductive Education is learning for life. Come and visit us – have a look and decide for yourself. We would love to welcome you.